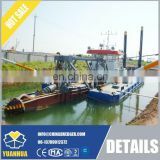 In container or bulk ship for cutter suction dredger,our engineer will guide to assemble the dredger at your work site. 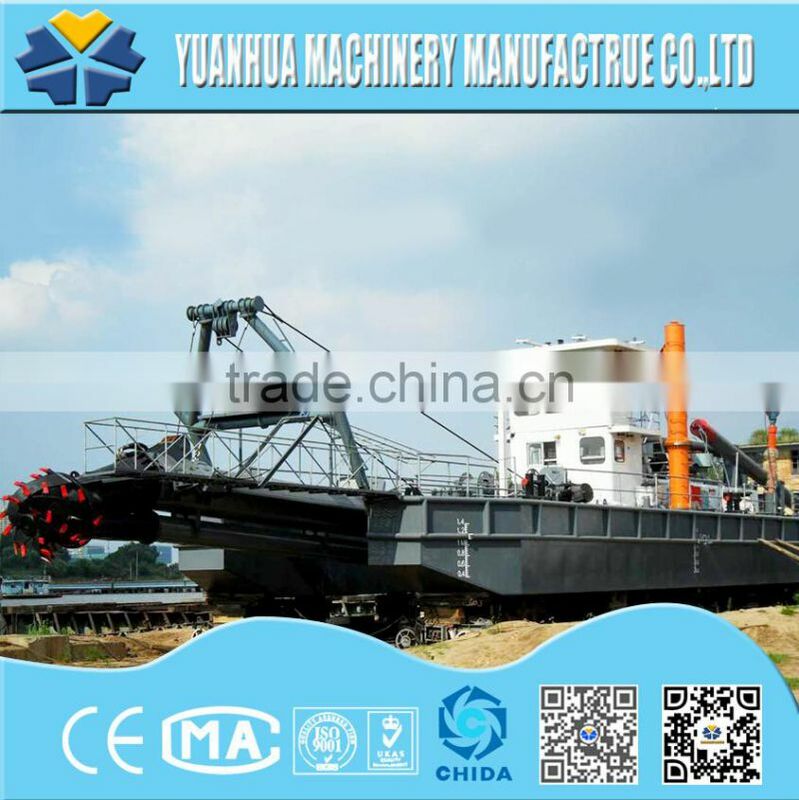 This portable dredge represents a revolutionary breakthrough in dredge design and construction. 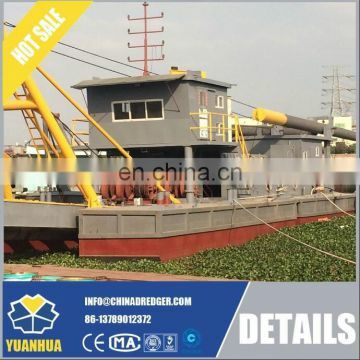 Adaptation of the hull, ladder, and spud extensions for various digging depths, added to the modular design concept of the "YuanHua" Series Dredge provides the most efficient and flexible dredging equipment on the market. 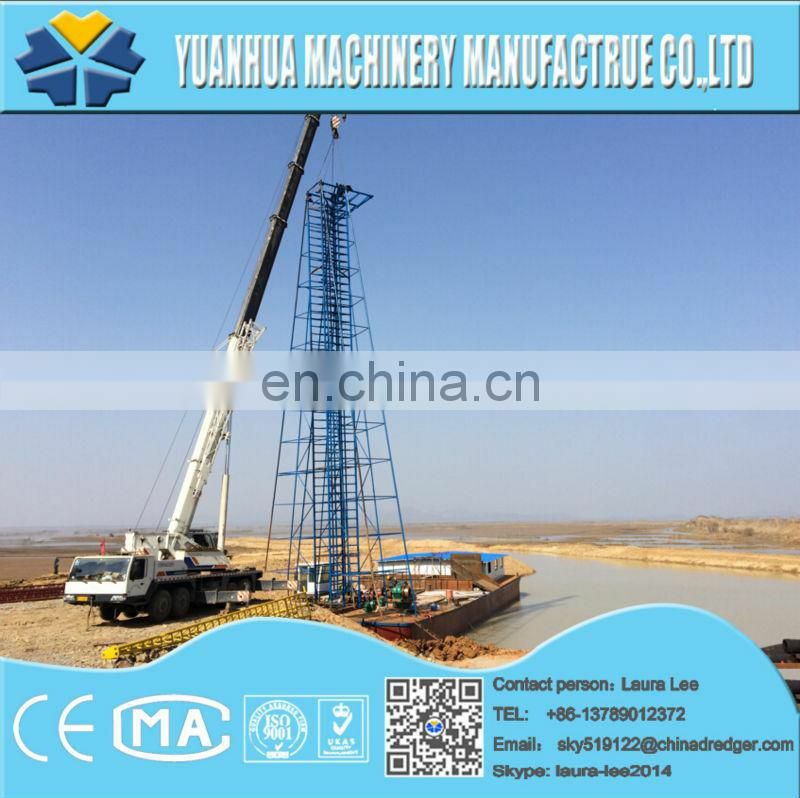 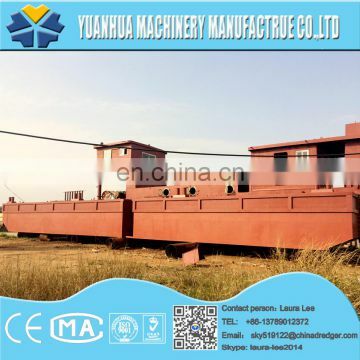 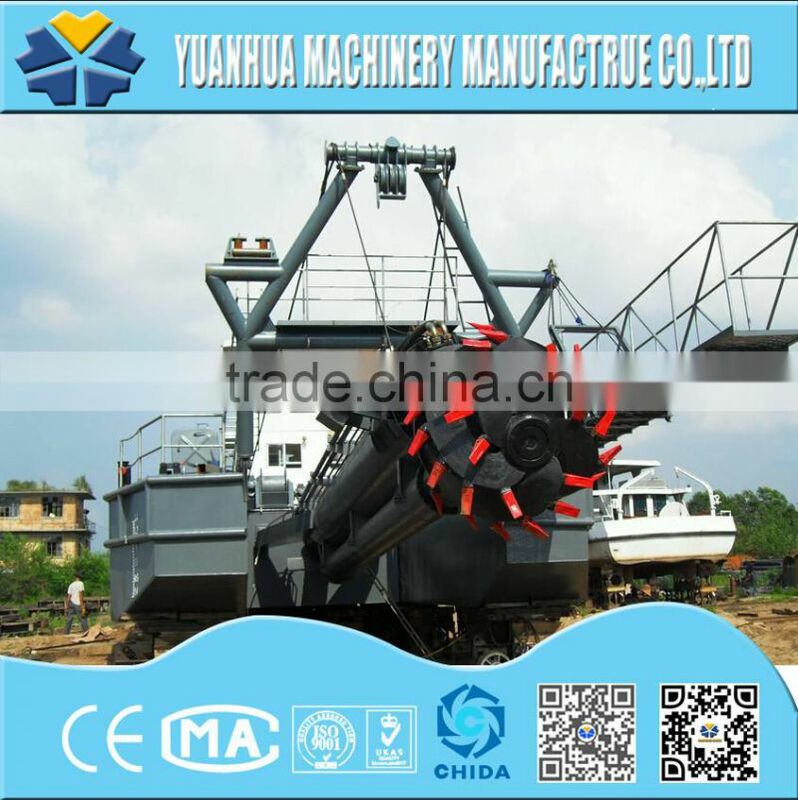 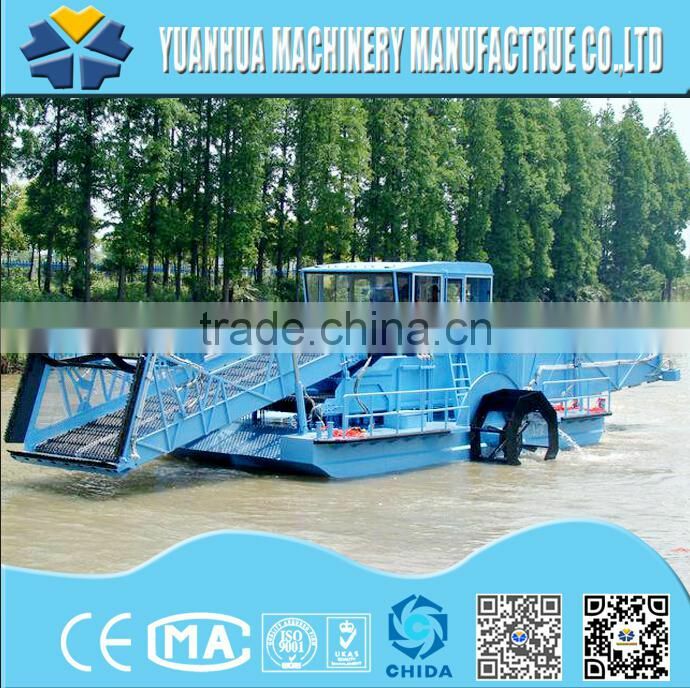 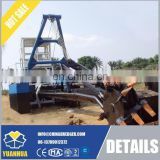 Tailored to suit your company's requirements, this dredge will give the greatest return on your investment dollar. 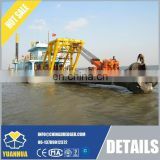 Will provide 12 months warranty for the quality of the main parts: Diesel engines, generators, gear boxes, dredge pumps, Hydraulic system. 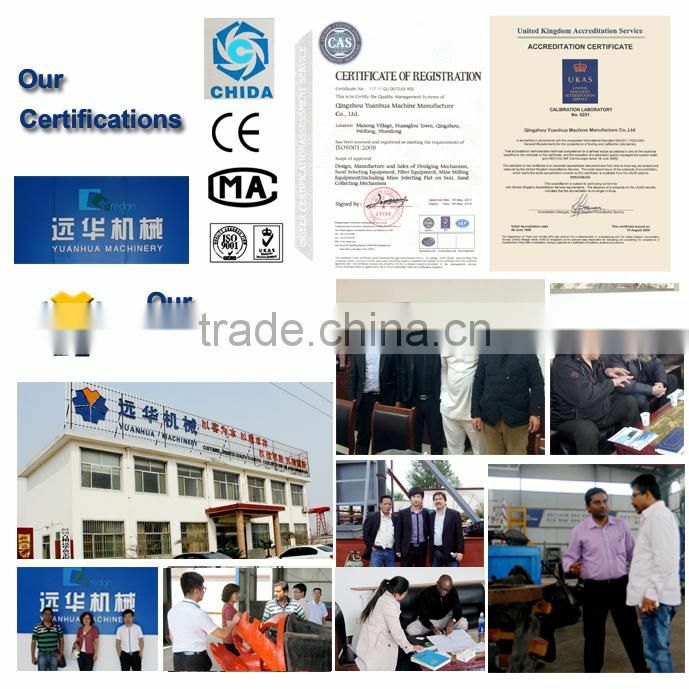 During the warranty period , We will provide free parts and on site technical guidance . 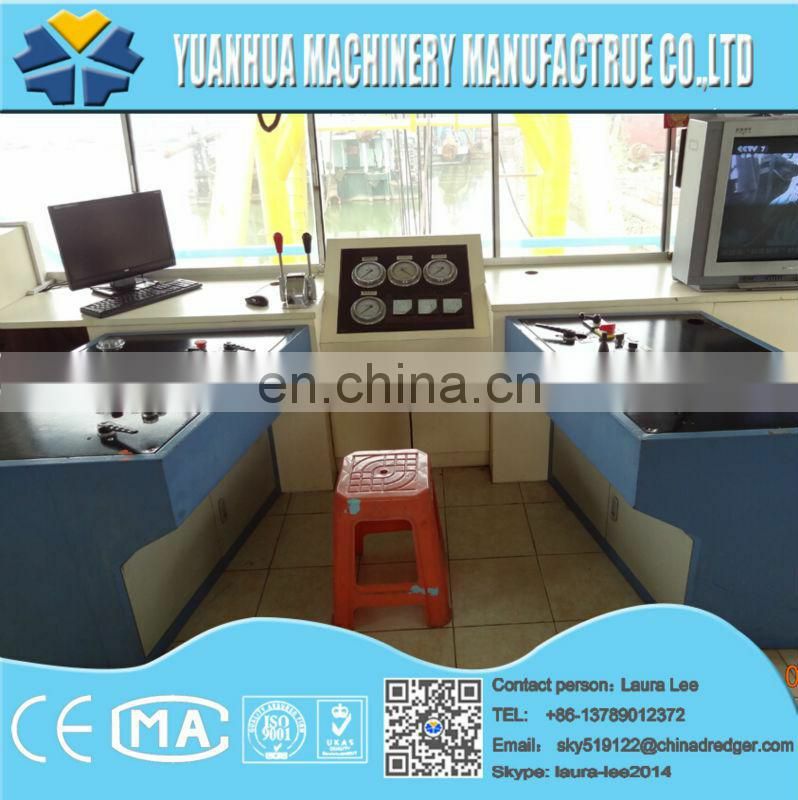 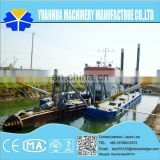 After the warranty period, We willprovide free and on site technical support quickly, if the ship owner need. 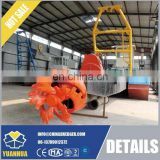 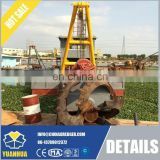 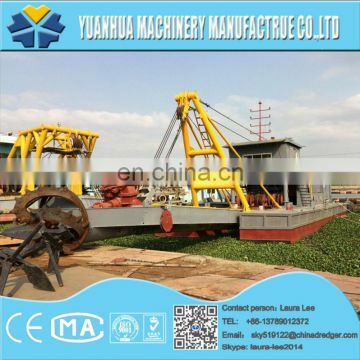 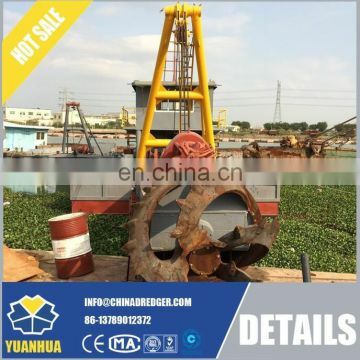 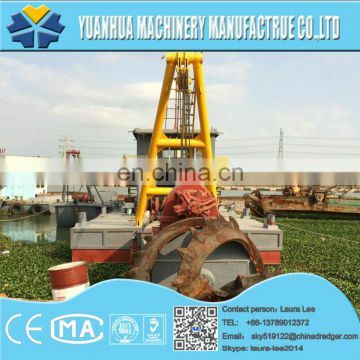 But if the dredger need replacement parts, the cost paid by the owner.